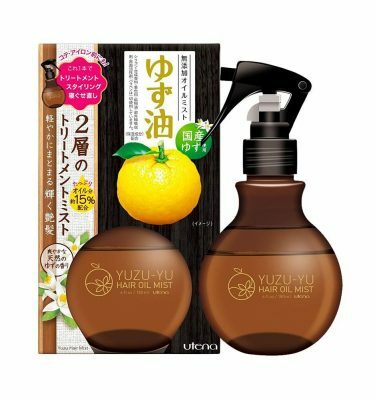 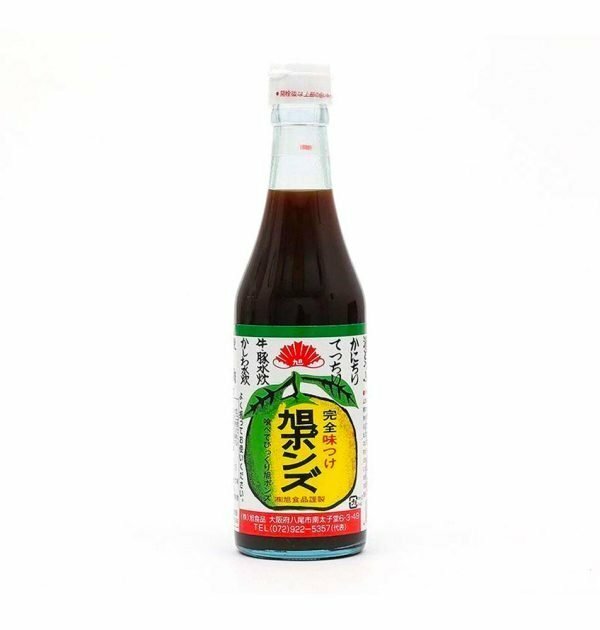 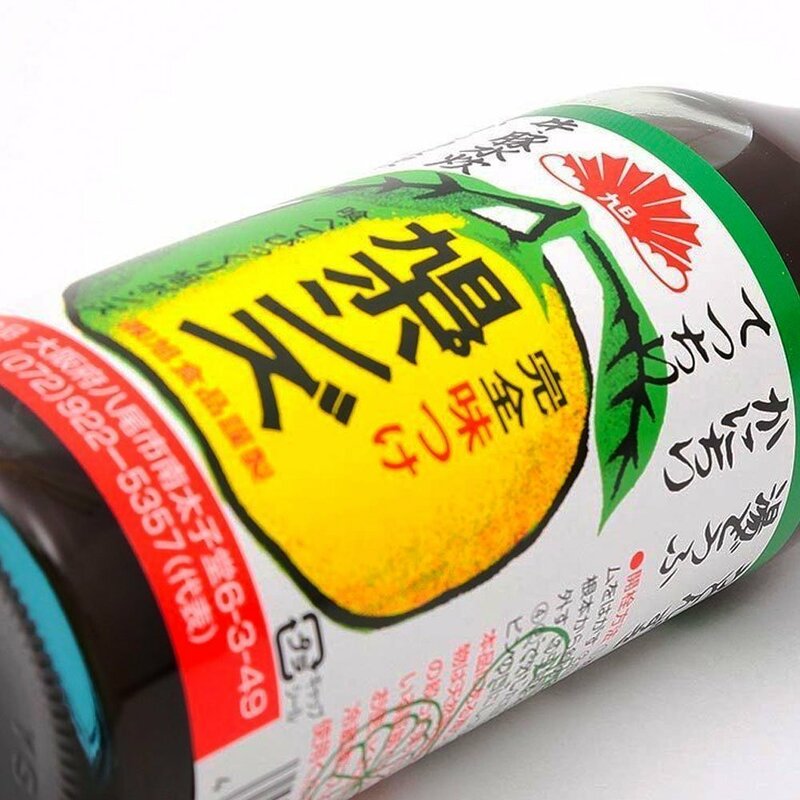 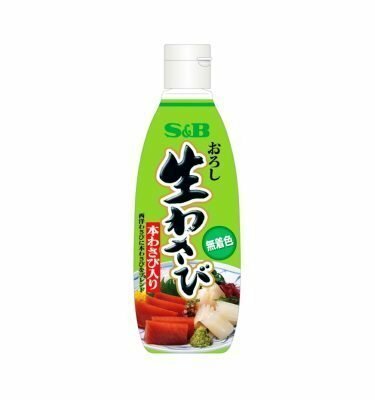 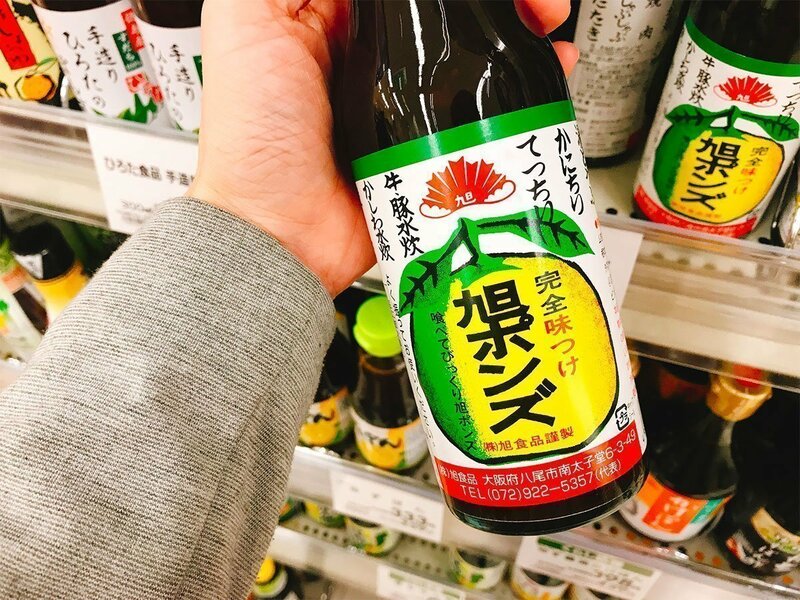 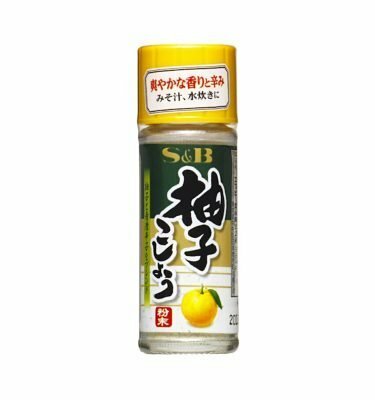 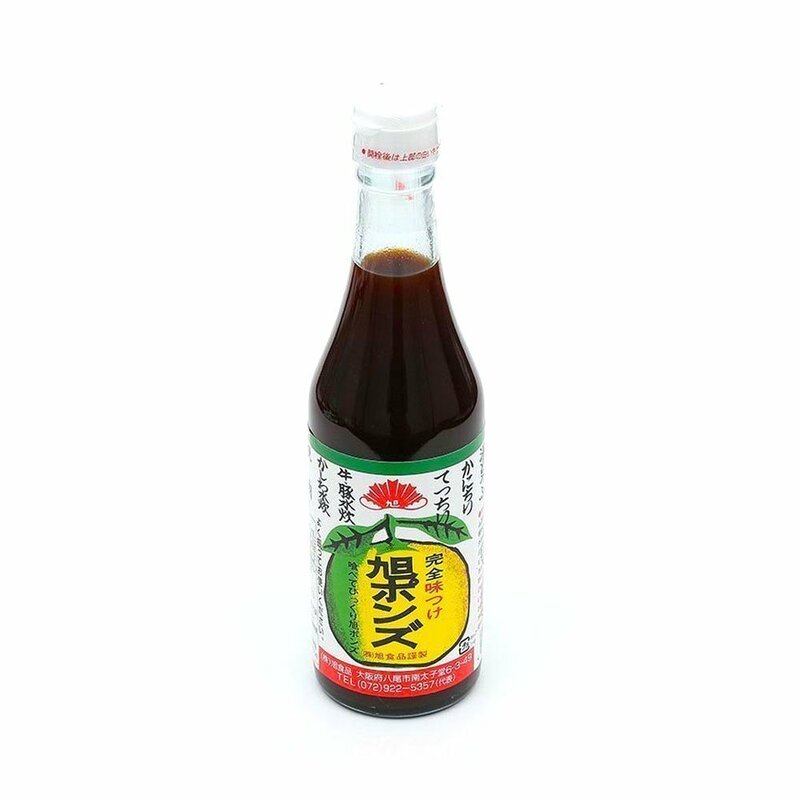 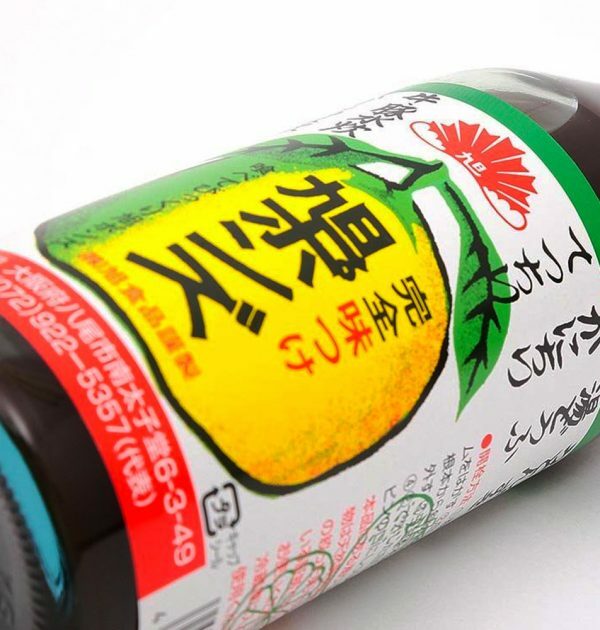 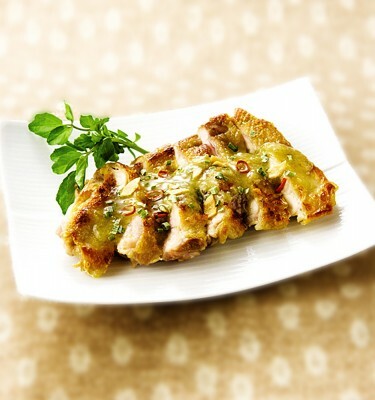 Asahi Shokuhin Yuzu Ponzu Sauce is one of the famous ponzu sauce in Japan. 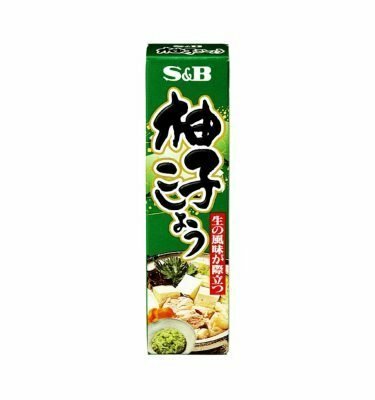 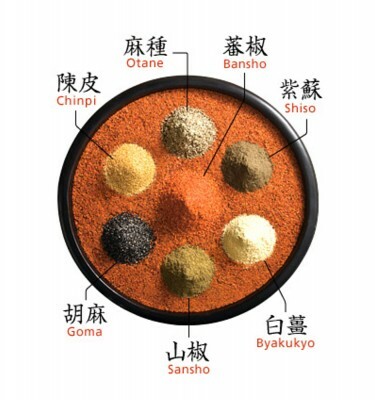 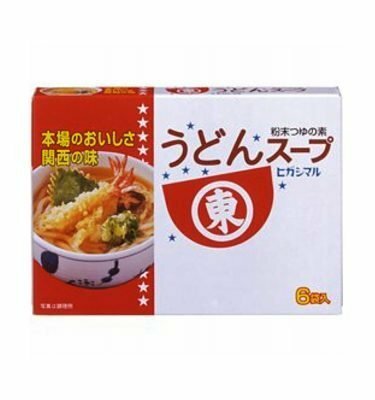 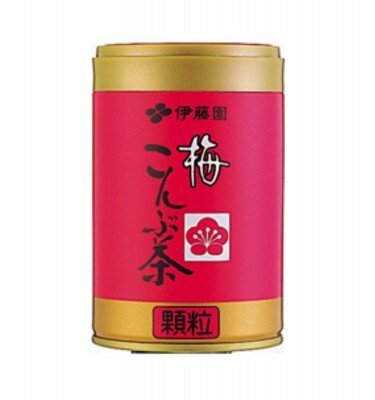 Use it for shabu shabu, mizutaki and any other nabe menu. 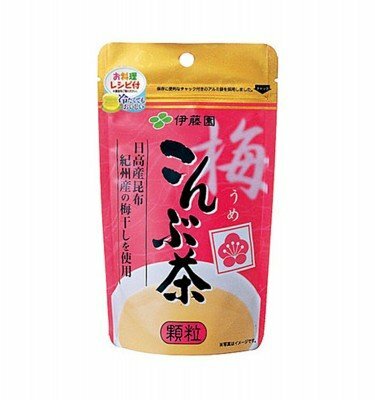 Also suitable for steak and other meat dishes. 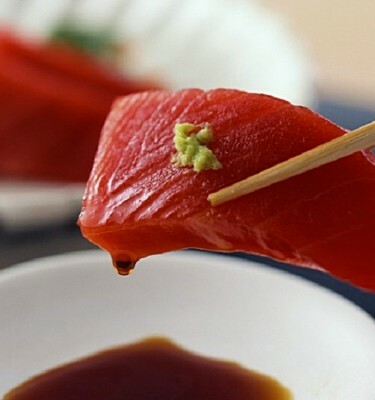 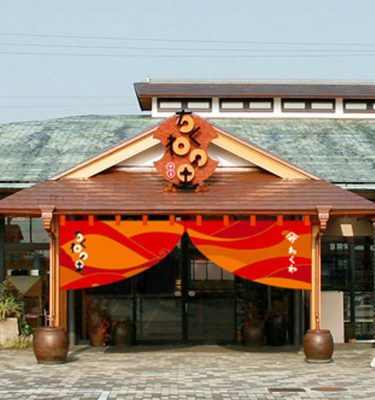 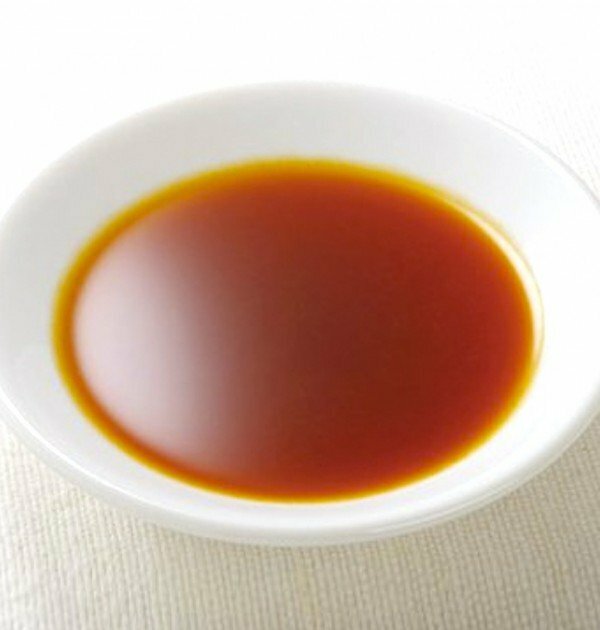 Ponzu Sauce is a salty, tart dipping sauce with a thin watery consistency and a deep yellowish brown color. 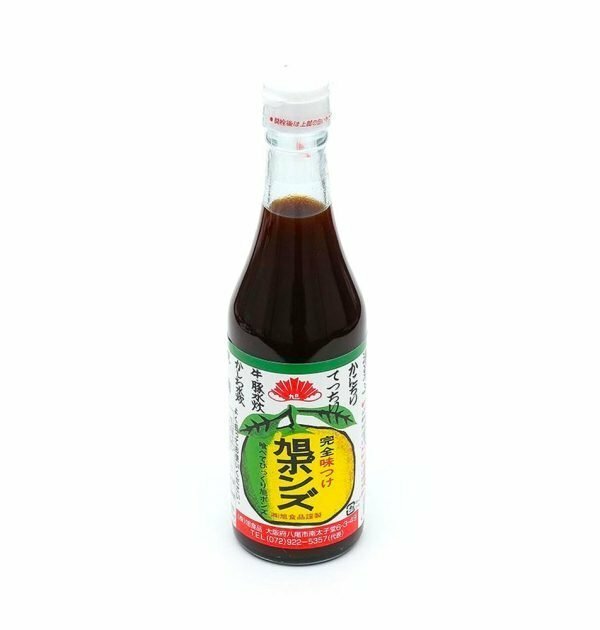 Ponzu is traditionally used as a dressing for tataki (lightly grilled, sliced meat or fish), sashimi, and as a dipping sauce for one pot dishes like shabu shabu. 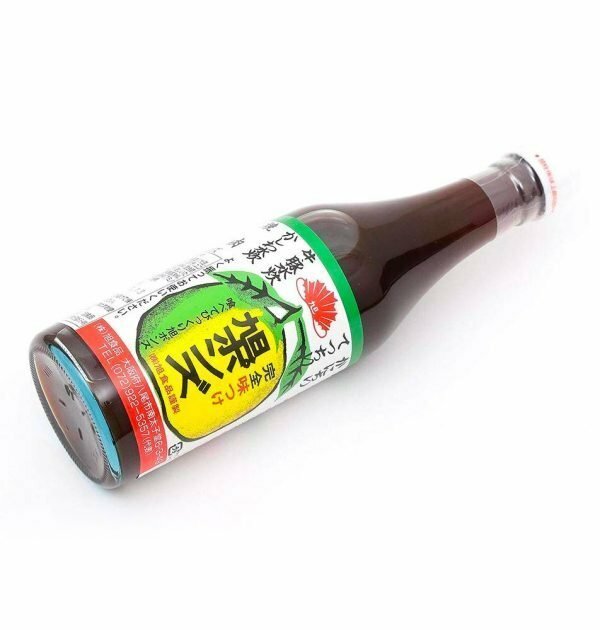 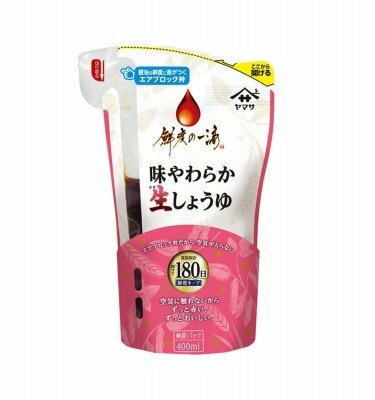 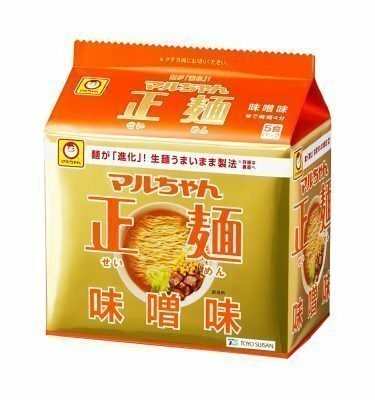 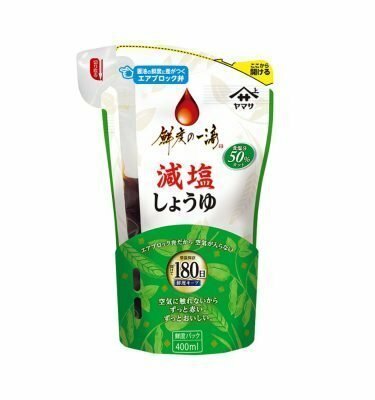 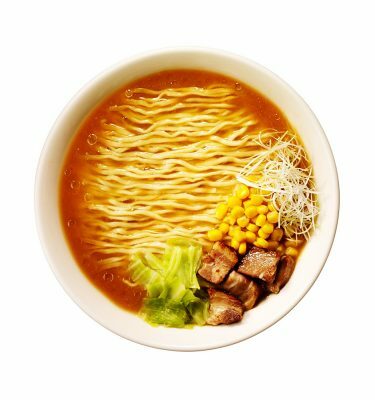 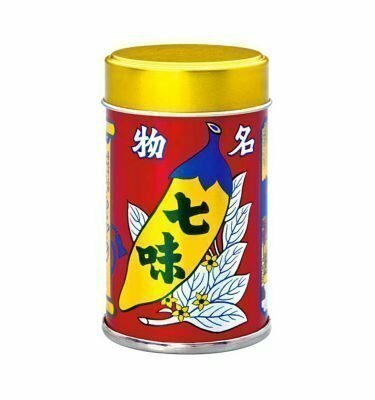 Ingredients: soy sauce (water, soy bean, wheat, salt), mackerel, seaweed, mushroom, citron, sugar, mirin, salt, monosodium glutamate, citric acid, caramel color.